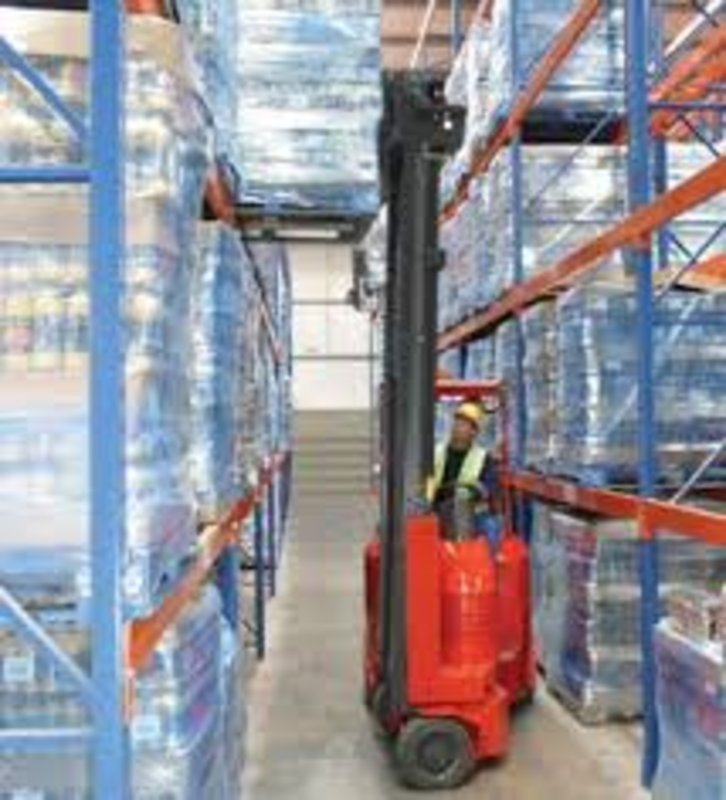 The agreement includes new cold store Very Narrow Aisle (VNA) Flexi units to increase throughput and capacity. It also involves investment in refurbishing existing Flexi trucks to provide a second productive life in the fast moving operation. Fleet management and fully inclusive maintenance for all trucks across the Oakland sites is also included.